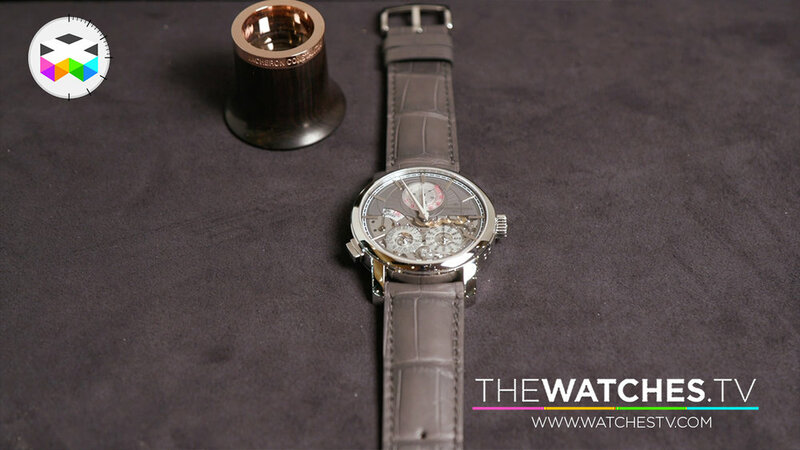 Though the name Traditionelle might may you think of something traditional, well there is really something totally innovative and extremely interesting with this timepiece. 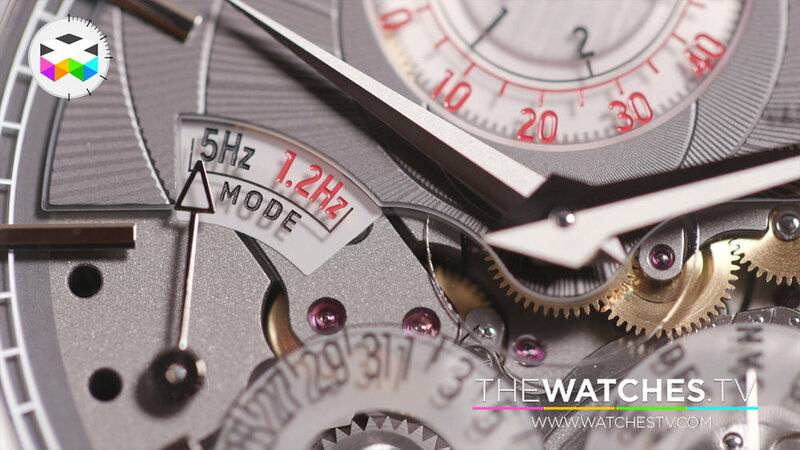 For the first time, its wearer will be able to select by himself the frequency at which this watch functions, as there are two modes to choose from. Either the active mode when you are actually wearing it and the watch beating at 5Hz or an energy saver mode beating at only 1.2Hz when you let it rest. The result is that by doing so you will benefit from a rather spectacular power reserve of 65 days, something even more relevant when you know that this watch holds a perpetual calendar. 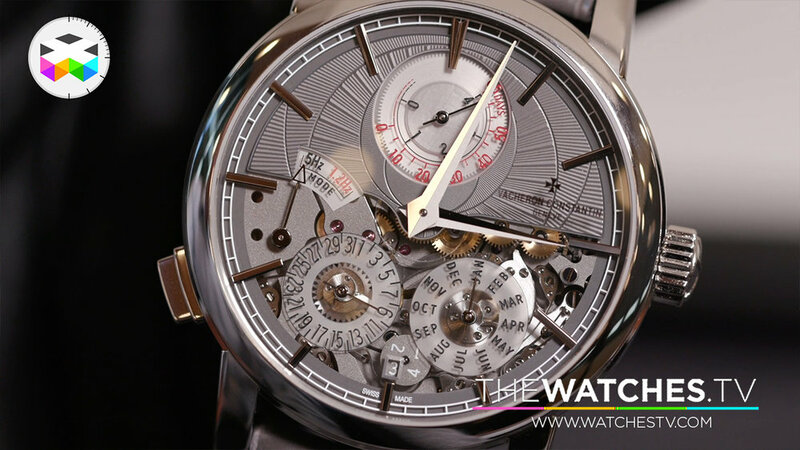 This watch will be introduced on the market a bit later on this year and will be part of the ongoing collection of Vacheron Constantin, meaning that it won't be limited. This is true and serious innovation developed internally by the brand and discover more in this video.